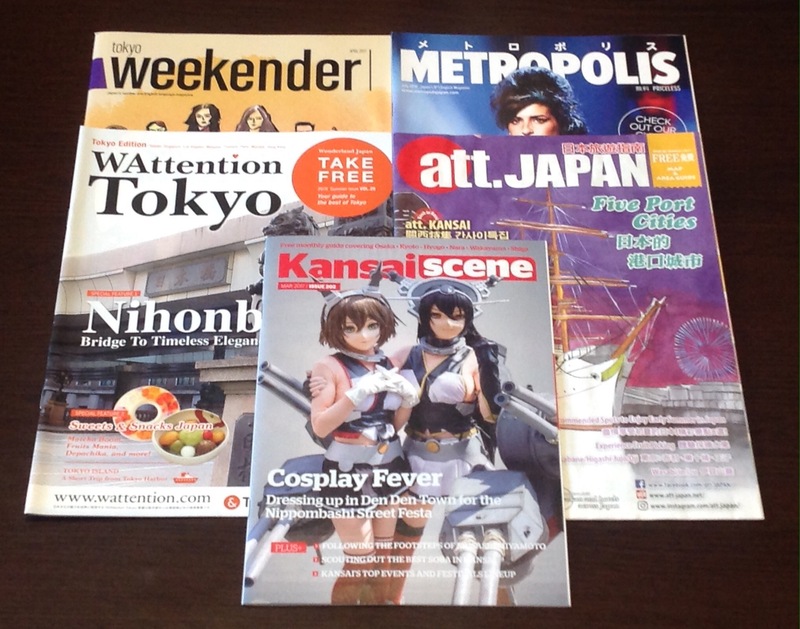 Although there is plenty of information about Japan online, do you enjoy holding an actual magazine in your hands? If so, there are three top quality magazines to consider: Kateigaho International, D Design Travel, and Rurubu Omotenashi Travel Guides. There are also many free publications that are filled with up-to-date event & travel information. Anyone interested in Japanese culture should purchase a subscription to ‘Kateigaho International – Japan Edition’. It is an incredible magazine filled with educational articles, and gorgeous full-color photographs, of many of the things that make Japan so special. Kateigaho International is published twice a year, 1200 yen per issue. They can be purchased at most major Japanese bookstores and/or online (there is also a digital version). 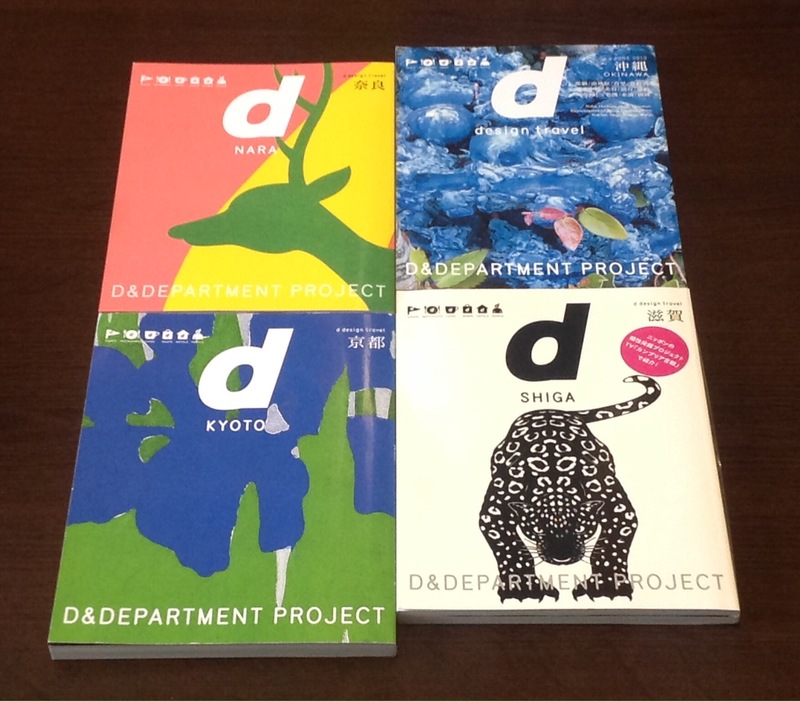 A fantastic bilingual series, each volume focusing on one prefecture within Japan. (There are 47 prefectures, so far, 22 volumes have been published). These magazines are filled with Japan’s ‘hidden treasures’. Each volume contain sights/cafes/restaurants/hotel/shops/people selected based on a ‘design perspective’. The founder, Kenmei Nagaoka, says, “By design perspective, I mean an imagination, which discerns what has substance and will endure, and allows users to easily understand and enjoy innovations”. The selection criteria: the business or product is uniquely local, communicates an important local message, is operated or produced by local people, is reasonably priced, and is innovatively designed. 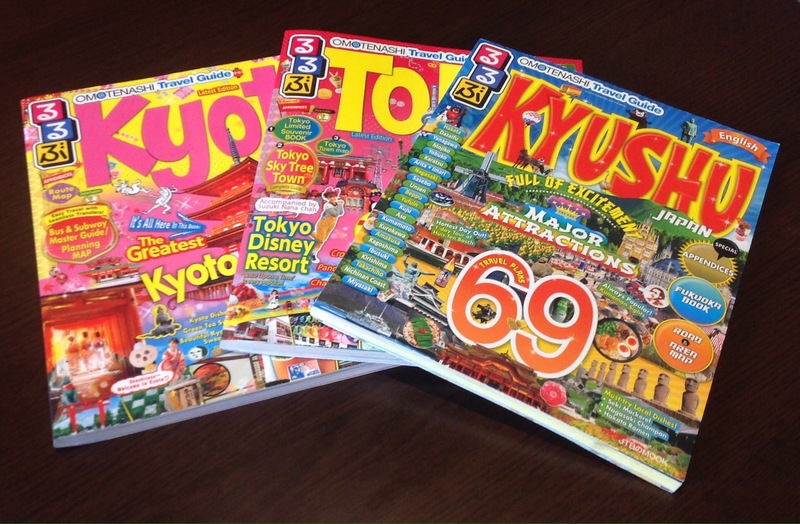 Popular Japanese-style travel magazines now being published in English. *Guides for Okinawa & Hokkaido are available on a Kindle device. *These magazines are full of helpful information on Japan. They can be found at a variety of locations. WATTENTION: Magazine introducing Japan’s unique culture and tourism sights. TOKYO WEEKENDER: Monthly magazine, oldest English publication in Japan.